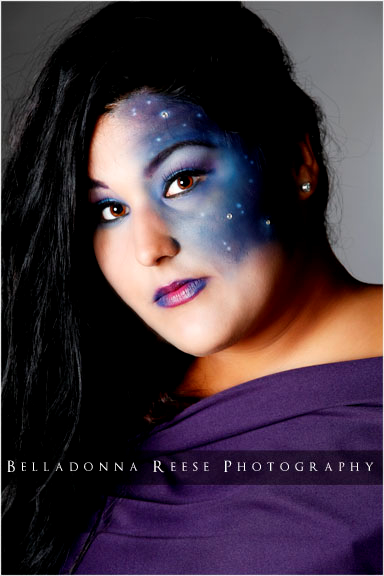 I got my copy of the photos taken from the Galaxy Photoshoot with Bella Donna Reese Photography. I have to say I am in love with how they turned out! She took over 50 photos, so now I have to pick JUST ONE to be entered for the contest, so I am going to wait to pick the one until I have all photos from all 3 photo shoots. 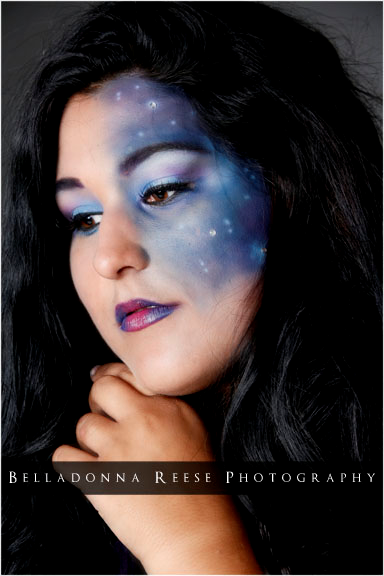 But here is a sneak peek of two photos that Charisse from Bella Donna Reese Photography edited. I love how they turned out! I am thinking of doing more photoshoots once this contest is over. It would be so much fun! Tomorrow is my next photoshoot, and I am gonna get all my supplies together so I am not rushing around tomorrow like a chicken with its head cut off! "Your mistakes should be your motivation, not your excuses"